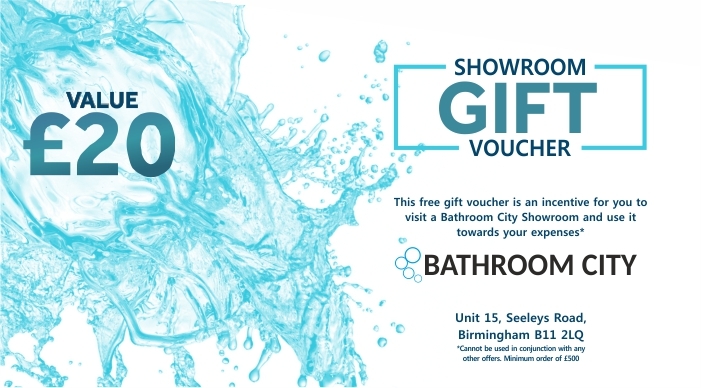 Our Seeleys Road Bathroom Showroom is located just a short drive from Birmingham city centre just before you reach Shirley and Solihull is our largest Luxury bathroom showroom in Birmingham with 1000 s of bathroom displays and tens of thousands of products for you to choose from. One of the many features that separates our Seeleys Road Shop from other retailers is that we work closely with some of the world’s best bathroom brands; so not only do we have exclusive luxury bathroom suites on display but we have our displays designed and installed by leading brands such as Kohler and Heritage, giving you the same vision of the world’s top designers. 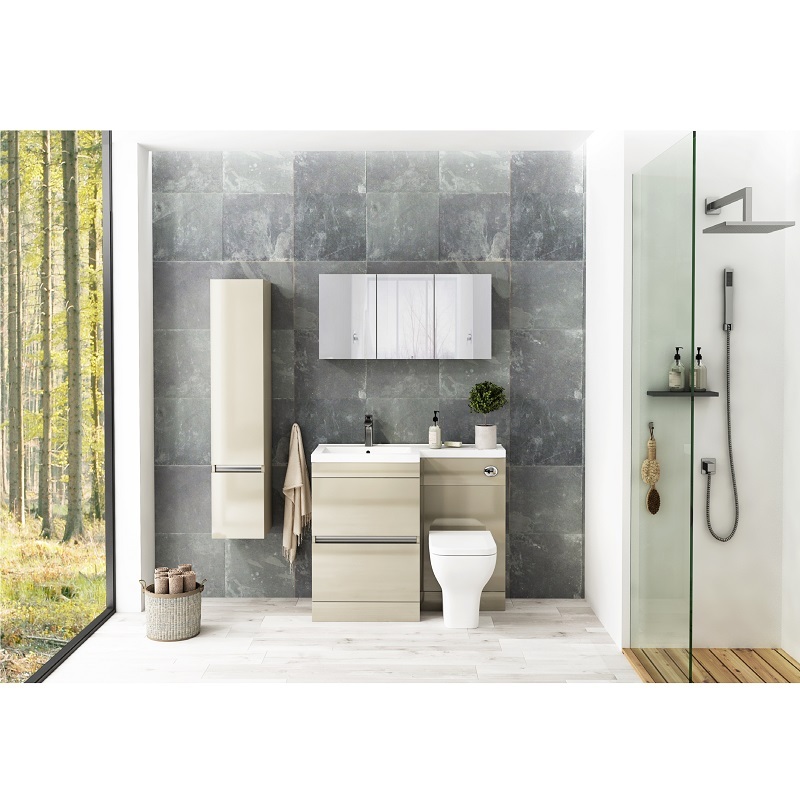 Bathroom City at Seeleys Road are proud to be the biggest bathroom Company factory outlet in the midlands displaying products from our own on site British Factory with quality hand crafted bathroom furniture. Our 1st Bathroom Shop opened in 1986 and is one of the oldest family businesses in the midlands. Featuring a huge range of stunning collections, a cash and carry warehouse bathroom shop that allows you to collect your order the same day of purchase and a workshop packed with expert craftsmen designing and manufacturing quality bathroom furniture; Bathroom City’s Seeleys Road showroom supplies the ultimate bathroom experience, ultra convenient and versatile. Bathroom City celebrated an important milestone in 2016 earmarking the company’s 30 year anniversary. Through three decades of hard work, we have evolved and developed, working hard to transform a vision into one of the UK’s leading bathroom retailers and manufacturers. 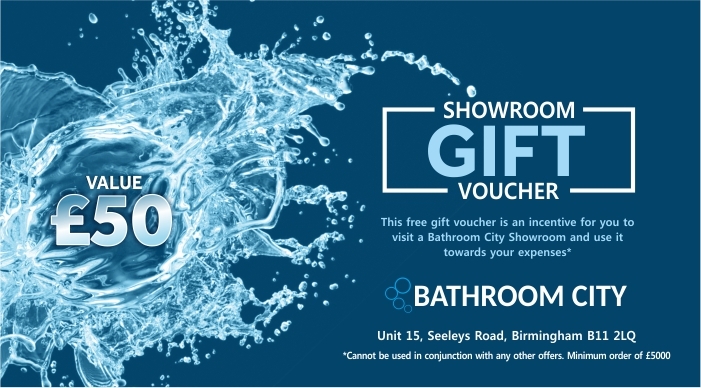 Our birmingham bathroom showrooms have supplied generations of customers in and around the local area for the past 30 plus years. We not only service shirley solihull coventry birmingham sutton coldfield and cannock we also supply the entire UK locations on a weekly delivery schedule. In 1986, Dash Virdee set out to actualise his vision. Unlike other companies on the bathroom fixtures market, he wanted to to create a bathroom retailer that specialised in supplying quality bathroom fixtures and solutions at competitive prices. 30 years later, this vision continues to be realised. Since the very beginning, our core value of providing quality to customers has been the very essence of our business. We believe staying true to this ethos has been paramount in building our long term success, and as we continue to grow, we never lose sight of it. Unbeknown to many people, the typical lifespan of a toilet is around 10,000 flushes whilst taps are used around 100,000 times before they need replacing. This means providing a quality product is essential for long-term customer satisfaction. Too many times we come across consumers browsing the marketplace, choosing cheap alternatives and neglecting the bigger picture. Unfortunately, these poorly made products aren't sustainable, and often people end up spending more money than they bargained for replacing them. At Bathroom City, we have created a culture of quality for a reason. Since the general business consensus is that 80% of a company's business comes from 20% of its customers, we want our customers to return to us because of the experience we provide. But they have to return to us for a reason. Over our 30 year story, we have created a culture of quality transcending further than the products we supply or make and we take just as much pride in providing a quality service. Whether it's making sure we have delivered a product on time, or providing friendly and helpful customer service, we continually strive to make the Bathroom City shops an experience as memorable as possible. We are very proud to be one of the biggest bathroom suppliers online that have our own bath shops. Nothing influences our customer's perception of us more than the people who work here. Considering this year marks our 30th anniversary, it only felt right that we paid homage to Mr. Paul Guck, a man who has worked for 27 of the 30 years the company has existed. Paul is Bathroom City personified and with his product knowledge and showroom experience, he qualifies as an expert in our field. This combined with his natural people skills, have made him an essential asset to the long term success of this company. Over the years, Paul has been responsible for some of our most loyal customers, initiating business relationships that have truly stood the test of time. In his time here, Paul has individually sold between £18-20 million pounds worth of products from both the bathroom showrooms in Birmingham and Shirley Solihull Showroom it's safe to say that we consider him to be part of our bathroom furniture. One of Paul's memorable customer's is Robin Muller, a Master Builder from the Cotswolds. Robin has been a customer of Paul's for over two decades, and as the year’s have gone by, Robin has spent over tens of thousands of pounds with us. Every time he comes, he always asks for Paul, and won’t deal with anyone else. Another of Paul’s stand-out customers is Mr. Peter Le Blanque, just like Mr. Muller, Paul has been dealing with Peter for over 20 years. On one occasion Mr Le Blanque travelled all the way from Jersey to visit our showroom, only to find out that Paul was away on holiday. He consequently, left the showroom and returned to Jersey only to come all the way back two weeks later when Paul had returned. It's these type of relationships that really epitomise why customers would want to come to Bathroom City Shop in Birmingham. Our quality products, experience and advice are seldom found elsewhere, and we truly believe that helping our customers find the right solution is of the utmost importance. At Bathroom City, we have built 30 years of credibility through building and supplying sustainable bathroom solutions to our customers. As much as we are proud of this achievement, we also know our best is still to come. We are currently entering a stage of transition, adding to our arsenal with a new state-of-the-art showroom. We are looking forward to bringing the bathroom company into the 21st century and continuing to provide quality bathroom supplies to our customers. Our 30 year anniversary is a significant milestone, but we believe our story is largely unwritten, so here’s to the next 30 years of welcoming customer to the Bathroom Showroom Birmingham.